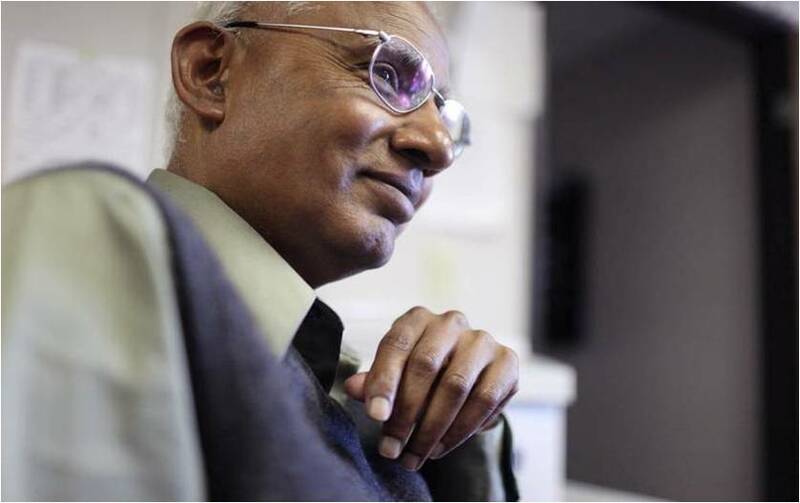 Dr. Mathuram Santosham was born in Vellore, India and obtained his MBBS degree from the Jawaharlal Institute of Post Graduate Medical Education and Research in Pondicherry, India in 1970. He subsequently moved to the US and obtained Board Certification in Pediatrics and an MPH degree from the Johns Hopkins University. He also completed a Fellowship in Pediatric Infectious Diseases at Johns Hopkins Hospital. Dr. Santosham was the Founder and Director of the Johns Hopkins Center for American Indian Health (CAIH) from April 1991 to April 2016. He is currently the Director Emeritus of CAIH. He holds Professorships in the Departments of International Health and Pediatrics at Johns Hopkins University. He directed the Division of Health Systems for the Johns Hopkins Bloomberg School of Public Health from 2000-2009. He also serves as a Senior Advisor for the Johns Hopkins International Vaccine Access Center. Dr. Santosham is internationally known for his work on oral rehydration therapy, childhood vaccines and dissemination of pediatric prophylactics to vulnerable populations worldwide. Working in partnership with Native American communities, he conducted landmark vaccine efficacy trials, including rotavirus vaccine, H. influenzae type b (Hib) conjugate vaccine, and pneumococcal conjugate vaccine. Native American children used to die from these diseases at rates 10 to 50 times the US average. Through his advocacy, these vaccines now save 3 to 5 million lives a year in the US and across the globe. In addition, Dr. Santosham worked with the White Mountain Apache Tribe to pioneer the use of oral rehydration solution (ORS), now known as “Pedialyte” in the US. Based on this evidence, ORS has become the standard of care for treating diarrheal dehydration, and is credited with saving 60 million lives since 1980. Dr. Santosham has become a global leader in the national and international dissemination of these public health strategies worldwide. Dr. Santosham serves on numerous national and international committees to promote childhood health throughout the world. He consults for numerous international agencies including WHO, USAID, UNICEF and the Gates Foundation on aspects of child survival in over 30 countries. He is the author of over 270 peer-reviewed journals and serves as a reviewer for several international medical journals. He is the recipient of numerous awards including the Thrasher Research Fund Award for Excellence in Research (1988), Maurice Hilleman Lecturer at CDC (2008), and the Bob Austrian Orator, for International Symposium on Pneumococcas and Pneumococcal Disease (2006). He was also awarded the Indian Health Service Directors Award for Career Service in 2011, recognizing his personal dedication, commitment and contribution to the overall Indian Health Service Research Program and the global impact of his work. He received the Albert Sabin Gold Medal Award on April 29th, 2014. The Albert B. Sabin Gold Medal has been awarded annually since 1994 to a distinguished member of the research community who has made extraordinary contributions in the field of Vaccine sciences or a complementary field. On Oct 7th, 2014, he received the 2014 Fries Prize for Improving Health, “For his seminal research, vaccine development, policy, and advocacy toward the global prevention of Haemophilus influenza type b (Hib) disease saving each year more than 370,000 children’s lives.